The last of the fireworks have faded and the grounds are being changed for next weekend’s Monster Truck event and we now know that Chad Reed won the final 450sx race of the night. 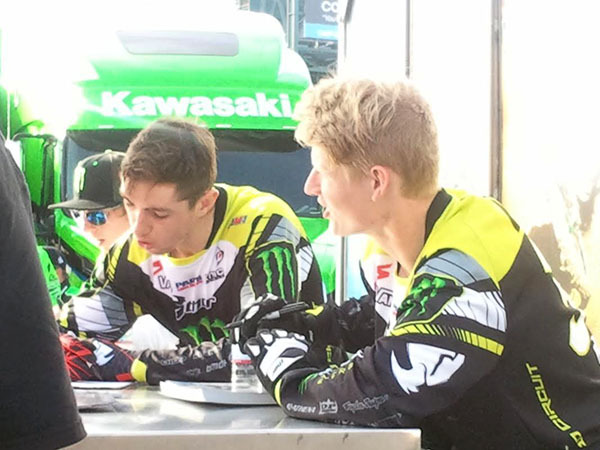 Before all the events started I had a minute to talk with Monster team riders Justin Hill and Jake Weimer, the question I asked both riders: While you race four stroke motors; which do you prefer, two stroke or four? Justin said that for fooling around and just having fun he does like a two stroke but he loves racing four stroke. Jake felt it was a difficult question to answer. Pretty much all the riders like two stroke, though it could be because they are not allowed to race them. Why even ask? As an old school fan, I am used to smelling like two stroke smoke when leaving an event like this. What an event it was! For those of us who are ‘old school’ it was so great to see 22 of the former champion racers gathered on stage. Here on one stage were the men I have grown up hearing about. Names like Jim Ellis and Bob Hannah. Hearing their names again and seeing them live was a sort of homecoming I had not thought of when I purchased my tickets. I was thinking about the current riders such as Ryan Dungey and Davi Milsaps; who is not able to ride at this time. There was time to have Ricky Carmichael and Jeremy Mc Grath come out and do a few laps. 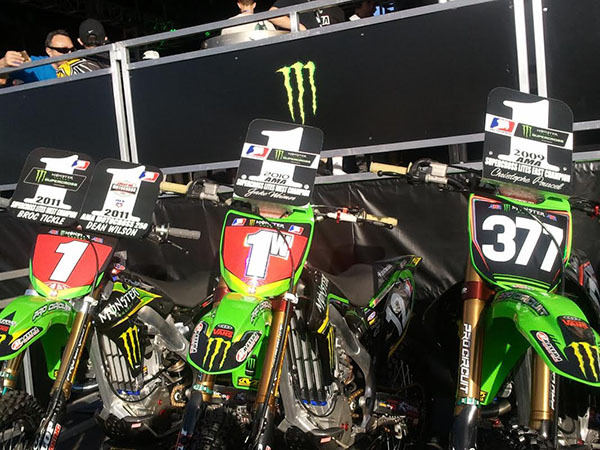 I was there when Jeremy first took the podium and while some will not know his name as well as Ryan Villopoto, it is a name that they should know as the only seven time champion. Why care? These are the men who inspired Ryan Dungey and others who now ride. All of the races were great, some closer than others. I will not do a play by play here since it was on TV and can be streamed or is on youtube by now. The final race of the night did have the fans up out of their seats as Chad Reed overtook other riders to win the race. There was edge of the seat moments throughout the night. There is a new documentary, a five part series on Supercross on CBS, the first one already aired and the upcoming episodes can be found on the AMA Supercross website as well as the remaining race dates. 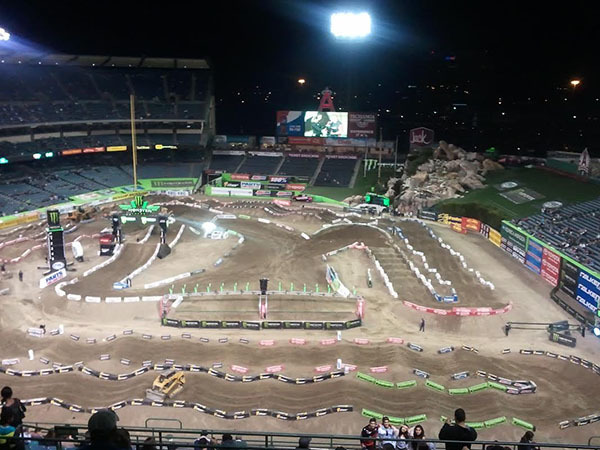 There is still time to see the upcoming races and even one more at Anaheim stadium. 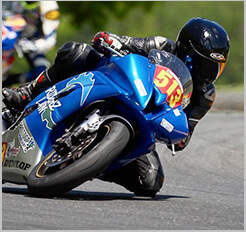 While the new riders all use four stroke instead of two, and the race is now in its 40’s; one thing remains the same. This is one of the best run, dramatic series of races that can be enjoyed at any age.